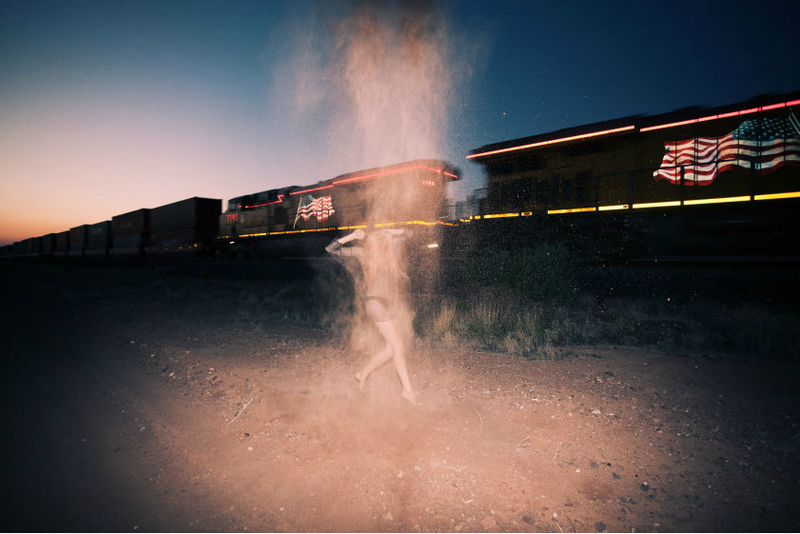 Davis Ayer is one of those photographers that can transcend genres. 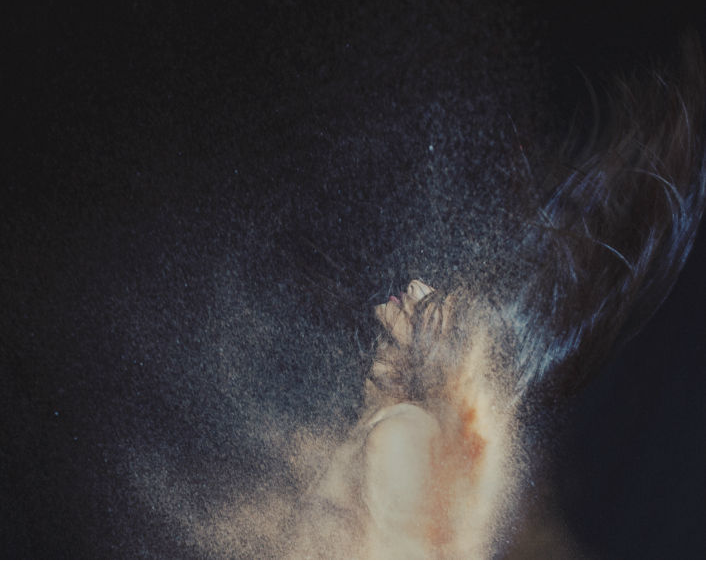 More of a visual artist than just a photographer, he uses his camera as an instrument, paintbrush, and all out magic wand it seems, creating some of the most amazing and dreamy photographs you will ever see. Vivid colors, youthful moments, and that vintage-retro film look are all trademarks of his work. Ayer has been published in numerous publications including Juxtapoz, Ben Trovato, Bleach Online, Lomography.com, and is an inspiration muse for Free People. Artistic photography has been on the rise the last few years in the fashion world and in general. 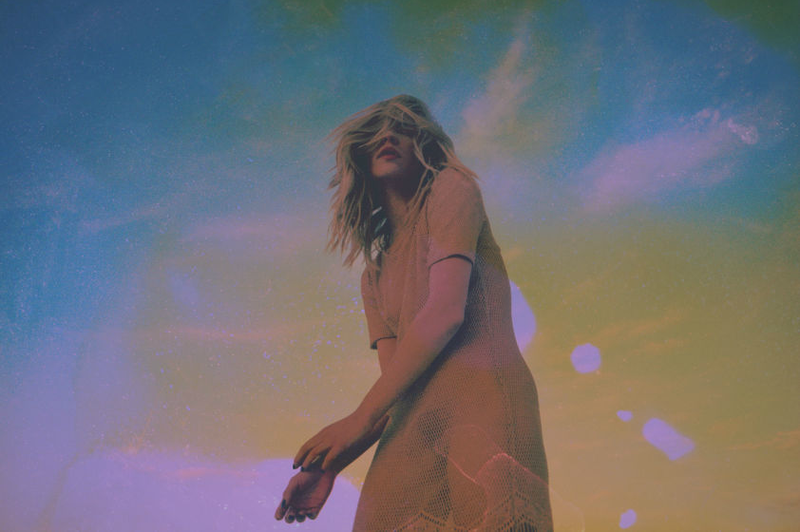 Artists such as Dustin hollywood, Neil Krug, Alison Scarpulla, and more have all been pushing limits with analog film photography in recent years and making their own individual marks on the industry – it seems Davis Ayer is poised to do the same. With an abundance of locations crossing different terrains, and an endless supply of beautifully artistic people, Los Angeles seems like the perfect place for Davis Ayer to fine tune his craft and make his mark – which is why he moved there a few years ago from his home in Texas. Since then he has been shooting non-stop, expanding his portfolio, and pushing the limits of his own style and talent. We love his work and look forward to seeing more from this photographer on the rise, soon!! 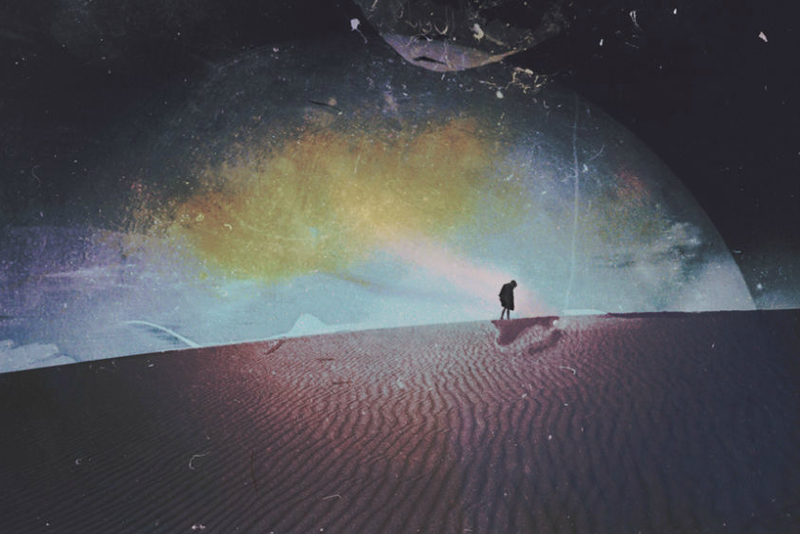 You can see more of Davis Ayer’s work on his website below, as well as prints and other contact info.